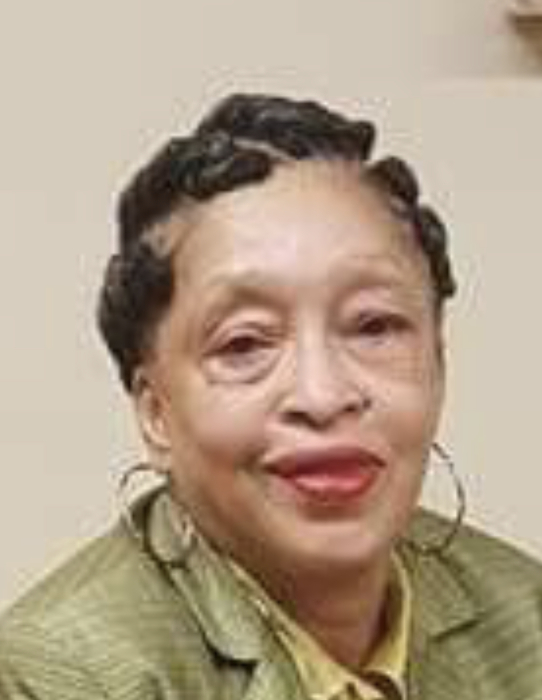 Loretta (Sweet Pea) Graham 61 of Rockford passed away January 20, 2019. Loretta was born in Rockford, Illinois on December 29, 1957 to Catherine Johnson Graham and Willie Graham Jr. Sweet Pea attended Rockford Public Schools. She loved people and always wanted to be with her family. Sweet Pea leaves to cherish her memories, mother, Catherine; sisters, Addie (Oscar) Stewart, Marye (Donald) Brown, Lynette (Clifton) Tennin, Doris, Elaine, Sharon, and Willette Graham; brothers, Fabian (Shameka) Williams, and Donnicco (Julie) Holloway; special cousin, Carolyn "Punkin" Clay; along with a host nieces nephews family and friends. Predeceased by her father, Willie Graham Jr., brother, Christopher Holloway; paternal grandparents, Willie Sr., and Lillie Graham and the love of her life for 22 years Eugene "Butch" Pearson.